This past year, I had the opportunity to lift with one of Massachusetts up and coming lifters, Sam Belinksy. 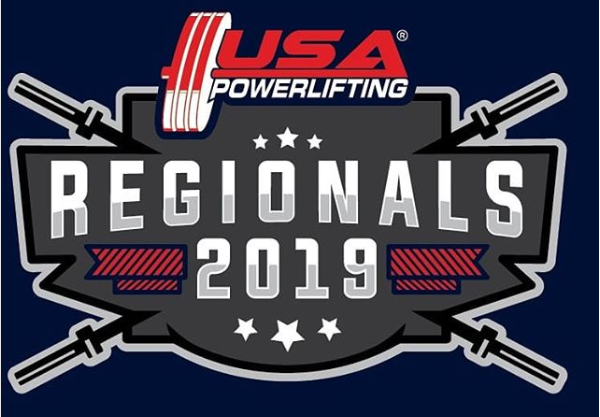 Sam has competed several times in high school with the Special Olympics, and this past fall traveled to Puerto Rico to participate in the IPF World Championships in the Special Olympics division. At that meet, he placed third overall with the second highest total of the meet. Sam’s next goal is to compete in a National meet within the next two years. Sam is an inspiration to all, and I wish him luck as he continues to train. Sam’s coaches are Ron and Holly Moody, you have been training with him for the past three years. With their help, Sam was able work on flexibility and form so as to master the three main lifts. He has one of the best work ethics of any lifter I know, and consistently seeks advice and suggestions so he can better himself. My name is Sam Belinksy, and I am 18 years old. I was originally from Everett, MA but moved to Shrewsbury when I was younger. I graduated from Shrewsbury High School this past Spring, and beginning this Spring I will be studying Fitness Leadership and Fitness Science at Mt. Wachusset Community College. 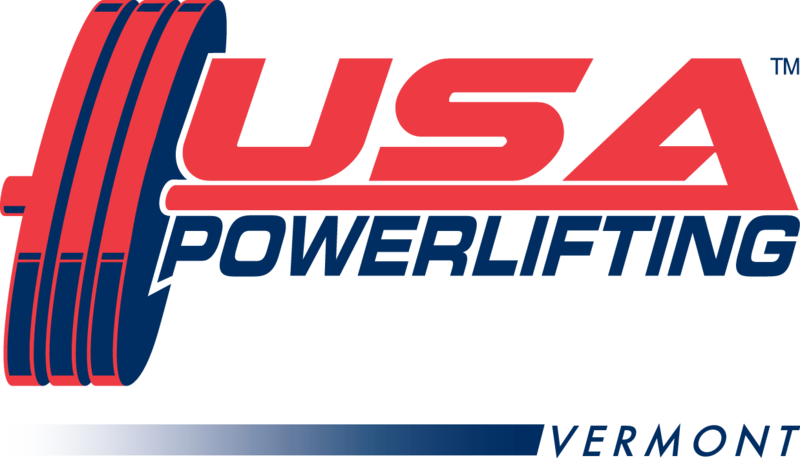 I first started weightlifting when I was 13, but started seriously powerlifting as a sophomore in High School. 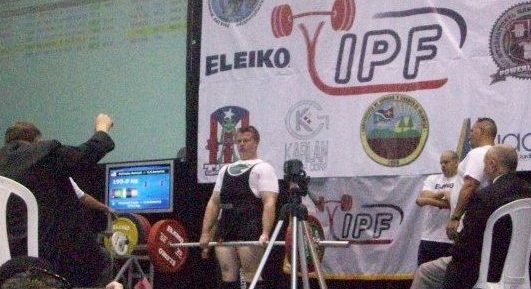 My first powerlifting meet was a state meet in June of 2010. 375 lb squat, 308 lb bench, and a 463 lb deadlift. All of these lifts were done raw. 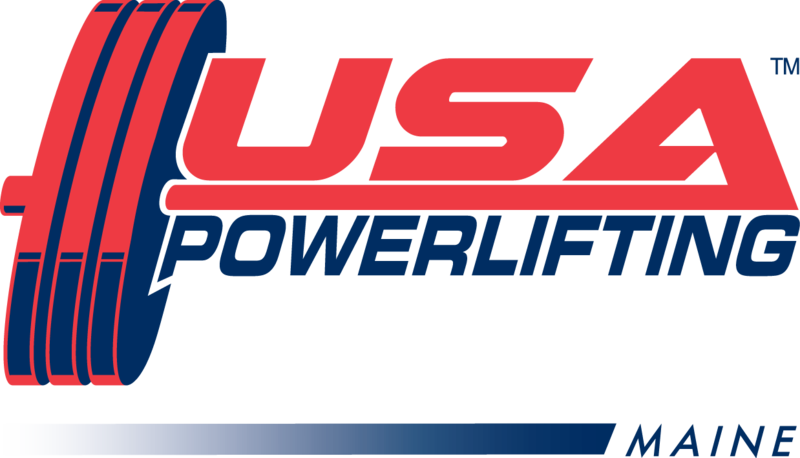 I have not yet competed at any USAPL National Meets, but my goal is to qualify for one in the future. 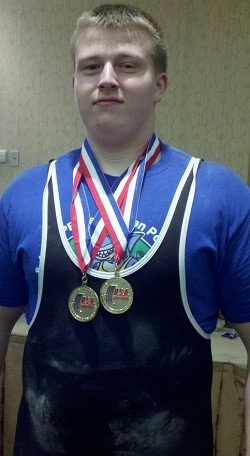 I lifted at the 2012 IPF World Powerlifting meet this past fall in the Special Olympics division. I placed third in my weight class. Right now I train primarily at the YMCA in Westborough, MA. From time to time however I train with my coaches, Ron and Holly Moody. I usually train by myself or with my coaches, Ron and Holly Moody. I also train with my training partner from this past summer, Roy Apostle, when he is in Central Massachusetts. To get stronger and bigger. As well, my goals are to compete in National meets as well as other IPF meets like the one this past fall. 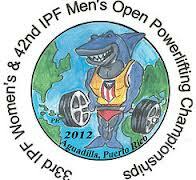 When I went to Puerto Rico and competed at the IPF meet. It was a great feeling to know that only two other people in the entire world were stronger than me. Right now I follow a program that I developed with my training partner Roy. It is primarily Jim Wendler’s 5-3-1 and a Sheiko bench program. With this program I squat 4-5 times a week which has helped my squat tremendously. I also deadlift heavy every other week and bench 2-3 times a week. Ron and Holly Moody. 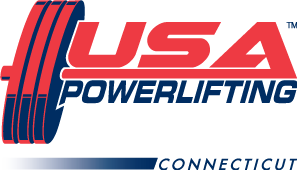 They really helped me get into the powerlifting with the Special Olympics, and they were the ones who helped me when I was at the IPF meet in Puerto Rico. I also credit Roy Apostle with helping me develop a stronger squat and deadlift. I would say keep training hard and lifting hard. The thing that inspires me the most is that there is an old family friend that is really strong and has been weightlifting and powerlifting for a really long time. I really aspire to be like him. 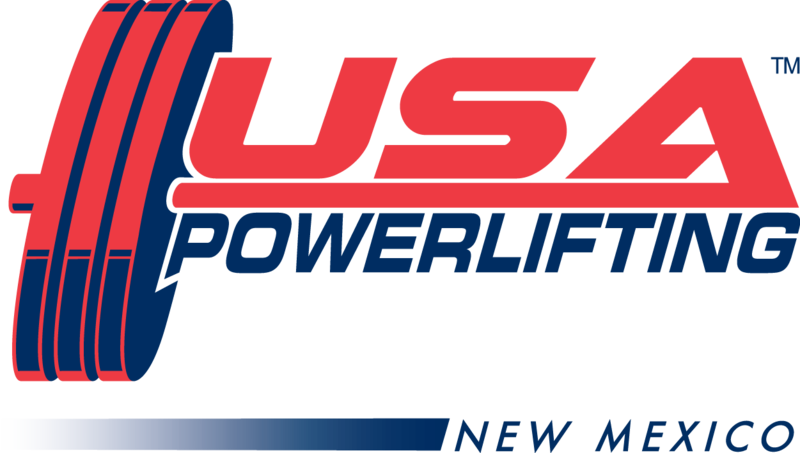 I also like watching biographies of other powerlifters. By doing so, I see how other lifters train, and I work as hard as I can to be like them. When I listen to music in the gym, I like Mettallica, 30 Seconds to Mars, and AC-DC to name a few. I would just like to take some time and thank Ron and Holly Moody for always being there to help out. 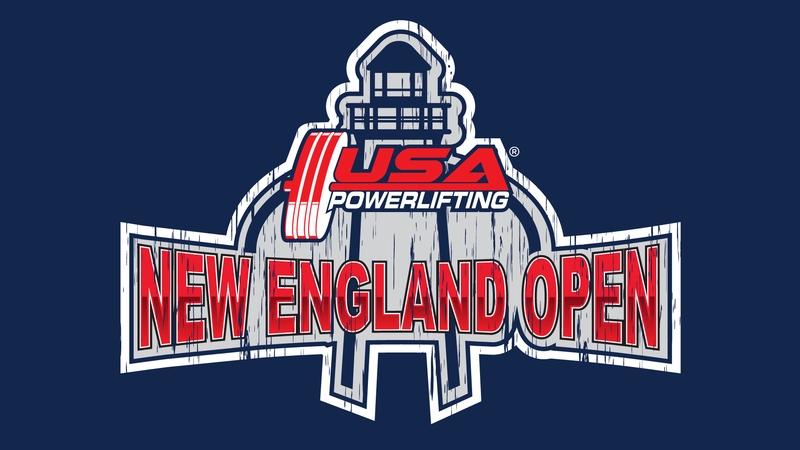 As well I want to thank Roy Apostle from Northeastern University Powerlifting for helping me this past summer.